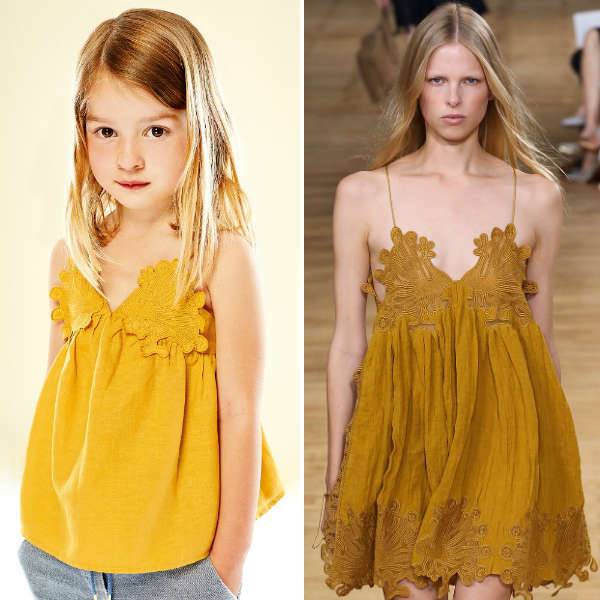 This Girls ivory silk crêpe ruffle top by Chloé for Girls is the perfect item to make any outfit look luxurious. Made in a cotton and viscose blend, with silk crêpe ruffle trims at the shoulders and an engraved signature gold button at the back, with logo embroidery at the hem. Complete the look with a pair of shorts, skirt or pans and a pair of sandals. Everyone will ask who designed this adorable and elegant little outfit for girls.